Williams Refrigeration’s Info Centre provides easy access to all our latest brochures and technical information. Downloads include Technical Data Sheets, Product Brochures, CAD Drawings and Case Studies. From hotels to hospitals, bars to bistros we've installed equipment for every application across the globe. Williams has vast experience in supplying to public and private sectors. 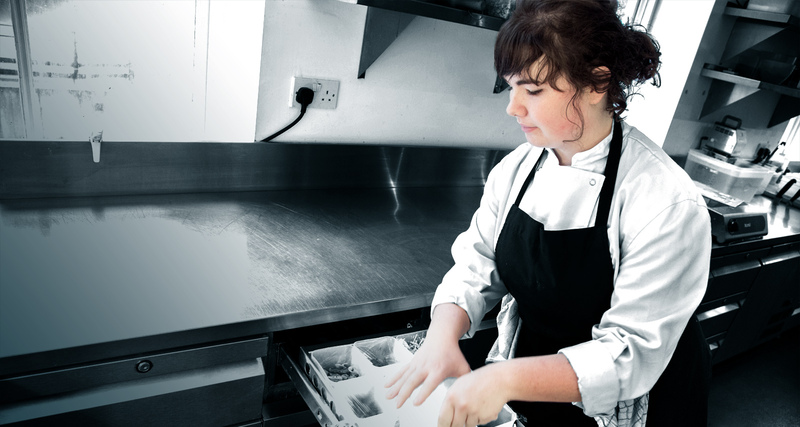 From large production kitchens to corner shop takeaways, we offer innovative, practical and long-lasting refrigeration to suit every application.